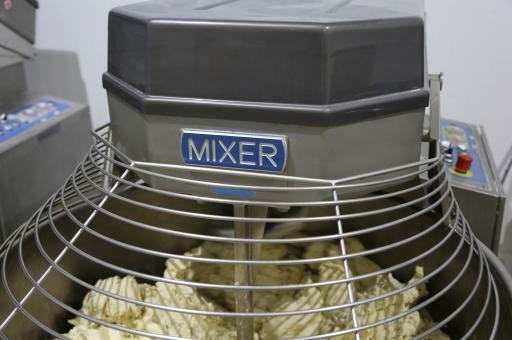 Spiral, Planetary and Twin Arm Mixers. 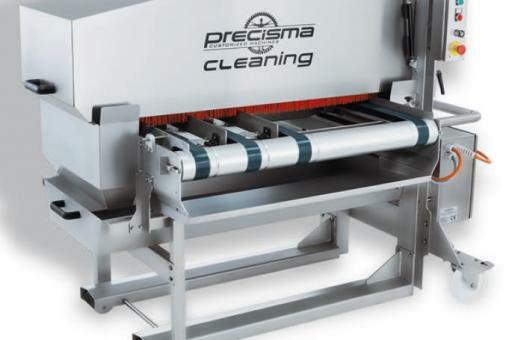 Lifters, Tippers, Portioning and Carousel systems. Aerators and cooking mixers. 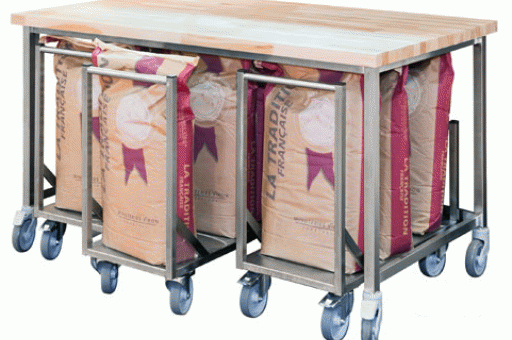 For micro, craft and industrial bakeries. Moulding and Dividing standalone machines and plants for individual processes and automated applications. Moulders, Dividers and Bread and Roll Plants. 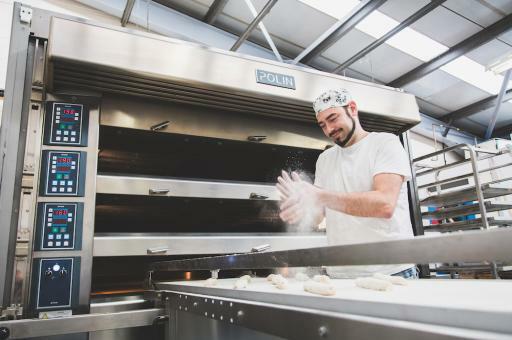 Deck, Rack, Convection (Bake Off) and Tunnel ovens as well as Oven loaders and Setters. Models suitable for micro, craft and industrial bakeries. 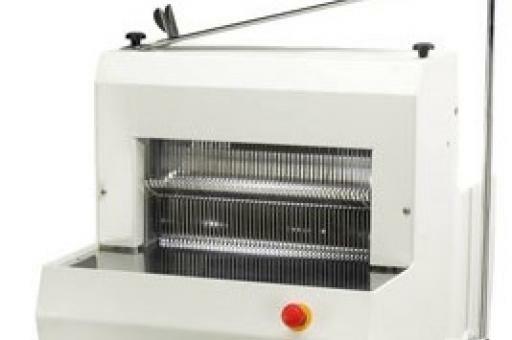 Machinery for after baking including Bread Slicers, Packing equipment, Bread Crumbers and Production end of line equipment including Metal Detectors. 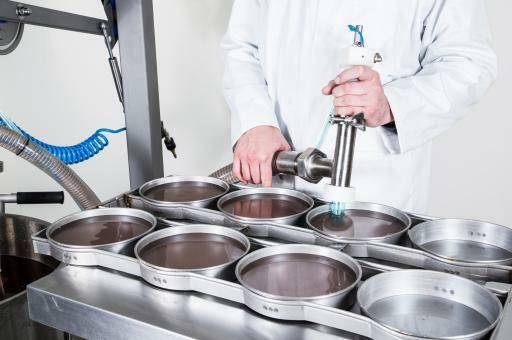 Depositors for cake, confectionery and wire cut products, melting tanks, chocolate equipment, sprayers and glazers and cake and donut production lines. 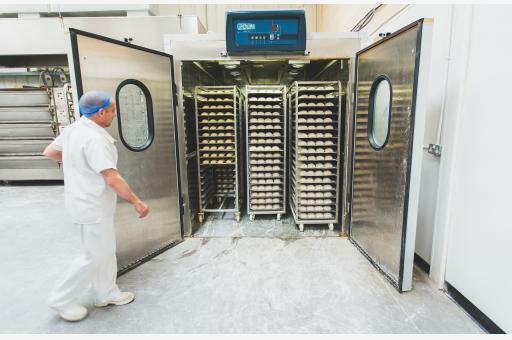 Refrigerators and Freezers for storage, Provers and Retarder Provers, Blast refrigeration and Levain equipment, Reach-in and Roll-in Options. Supporting production equipment including Baking/Storage Racks, Trays, Tins, Scales and fabricated items including tables and sinks. 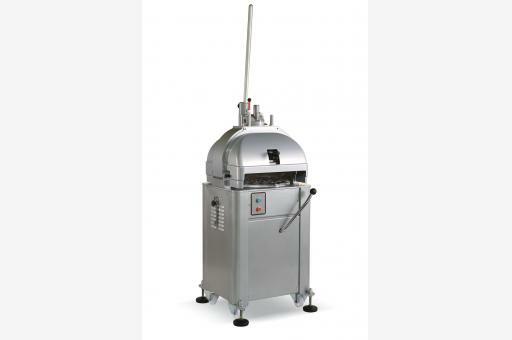 Oven cleaning equipment, Tray greasing systems for smaller industrial units upwards and utensil washers for trays and bowls.